Most people do not know the Hippocratic Oath by heart, but what they do expect from their doctors is dedication and compassion. In our fast-paced and increasingly materialistic world today, these and a host of other qualities expected in doctors often come at a rather high price, if at all. 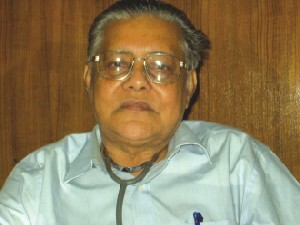 Dr. Abdul Quader is an exception to the norm. Though relatively few people know of him, those who truly need him find their way to him from far and wide, and once they do, they are never disappointed.